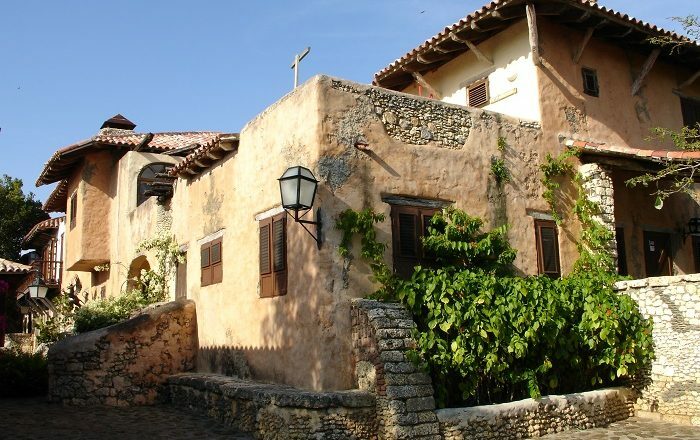 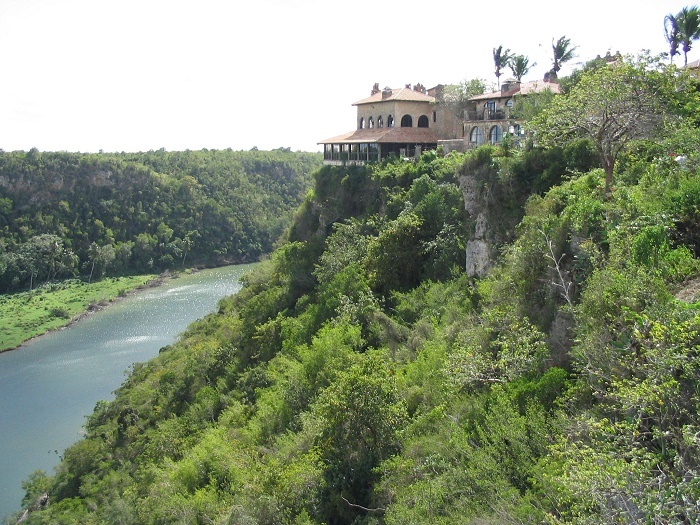 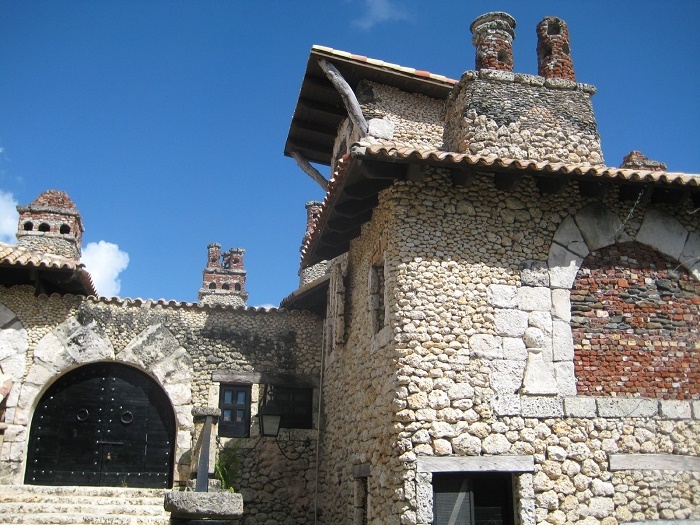 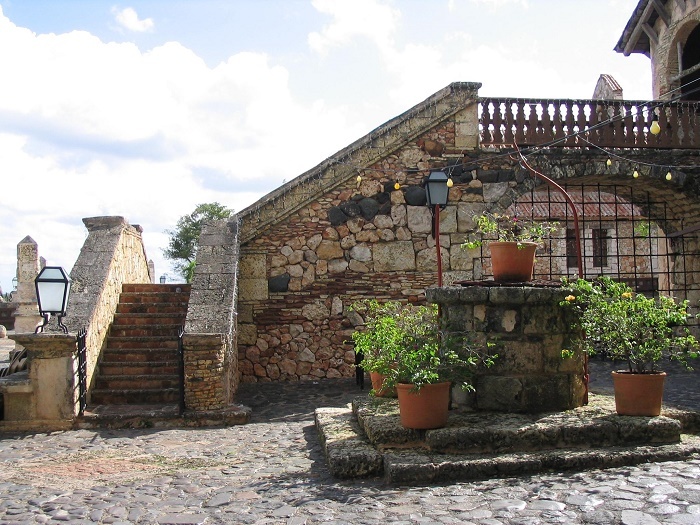 Altos de Chavón is a purposely built European village that shows a Mediterranean architectural style, and it is located on a hilltop overlooking the Chavón River in the vicinity of La Romana city in the southeastern part of the Dominican Republic. 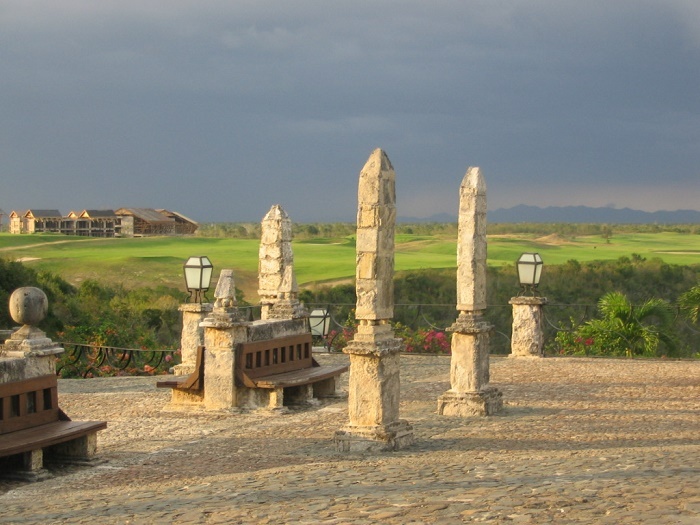 As the village is sculpted entirely of stone, it took six years for to be finished, where it was officially opened in August 1982. 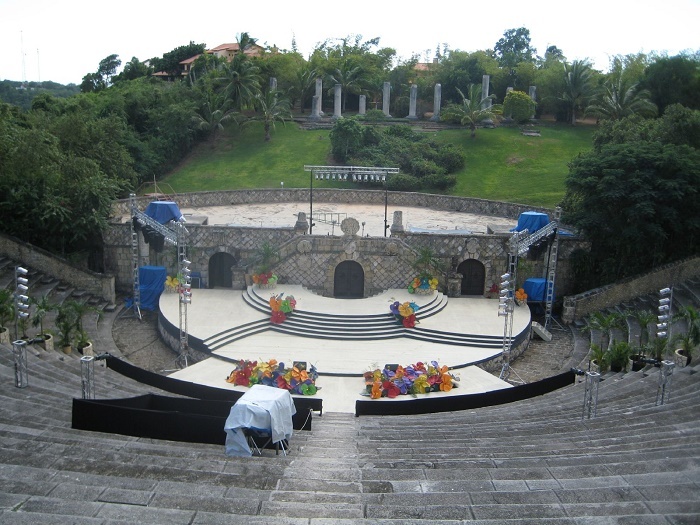 The actual idea for the construction came from a Paramount Picture executive who thought of using the leftover stones from the road that was built in the vicinity of the present village location. 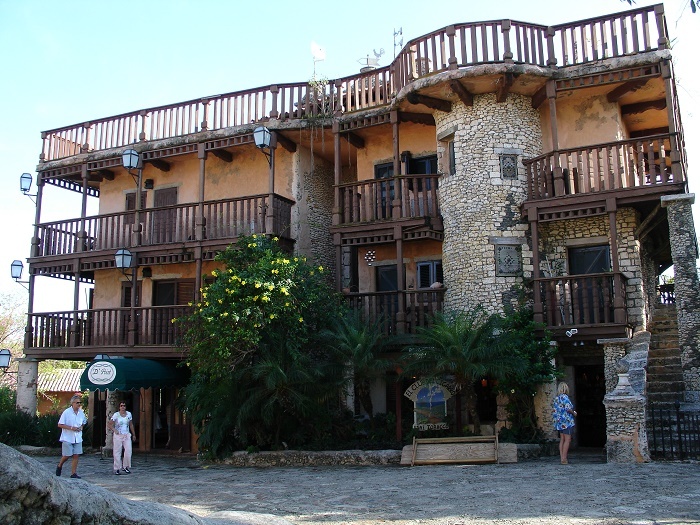 Designed by the Dominican architect, Jose Antonio Caro, and Italian master designer and cinematographer, Roberto Coppa, Altos de Chavón was carefully built with the purpose of attracting residents, tourists and even working artists to come and spend some time here with hope that they will get inspired to create artistic works such as from pottery to weaving, silk screening, and everything else that can be created by hand. 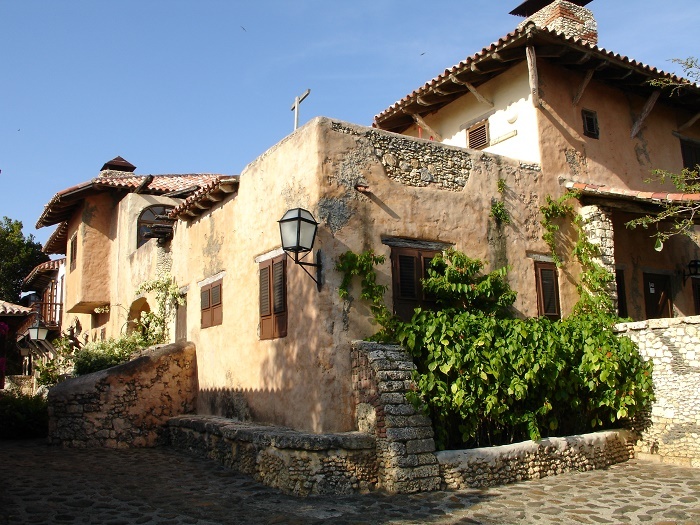 Nowadays, the small village is quite the alluring place which deserves to be toured due to the charming medieval feeling it provides with its architecture, a plethora of cigar, clothing, and jewelry shops, fine dining, bars, and arts and crafts. 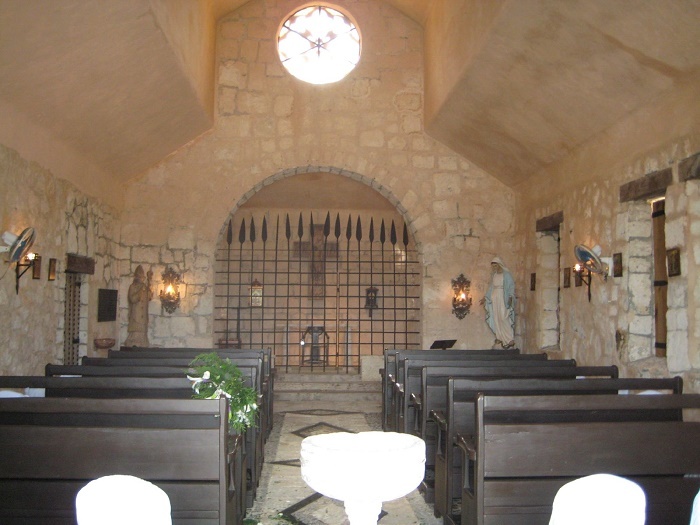 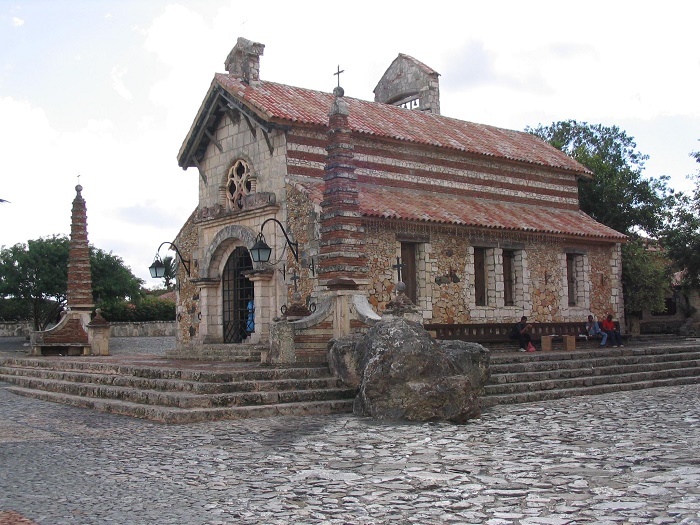 Most likely the most intriguing feature is the Saint Stanislaus Church which is also among the more popular sites within the country, especially for wedding venues, and to add to the village’s charm, the Altos de Chavón Archaeological Museum should be mentioned too. 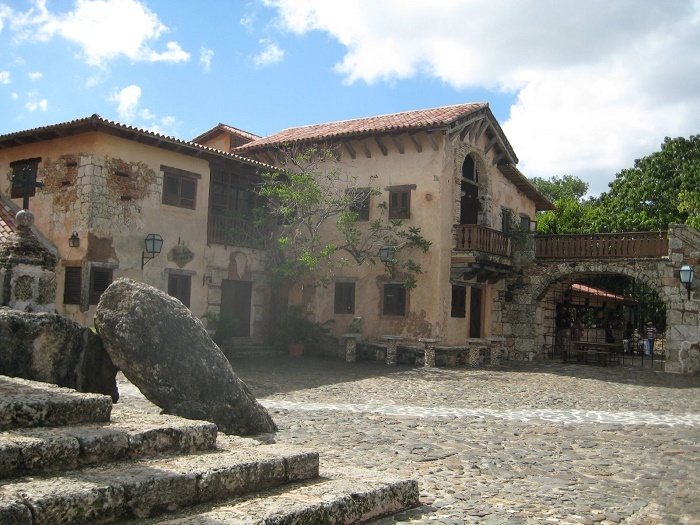 The museum itself houses one of the most comprehensive collections on indigenous culture in the Dominican Republic, where it includes a collection of pre-Columbian Indian artifacts that were discovered in the surrounding area. 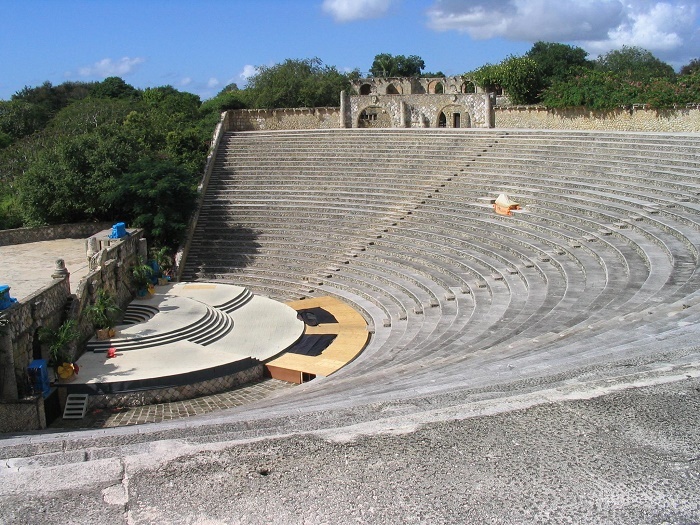 Still, to name some of the other features of the village are: the Art Gallery, the Theater, which is most commonly referred to as the Amphitheater and holds up to 5,000 spectators, the Art School, and other smaller interesting houses. 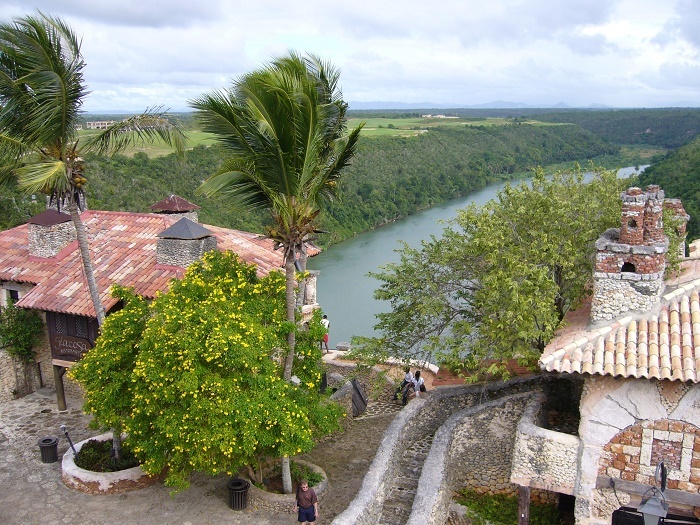 Ultimately creating one of the greatest Dominican jewels, the Dominican Republic should definitely be proud of something that was created from leftovers that one man had idea how to use them.